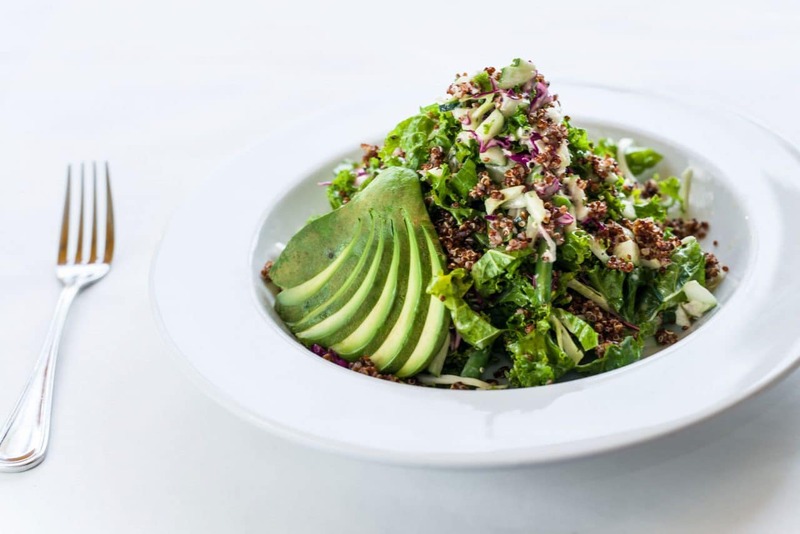 The Farm of Beverly Hills serves innovative American cuisine daily for Breakfast, Lunch & Dinner at 439 N Beverly Drive in the heart of Beverly Hills. Since opening our doors in 1997, our friendly staff has worked tirelessly to earn the reputation as one of the best restaurants and full service caterers in Beverly Hills. We look forward to providing you with a great experience!